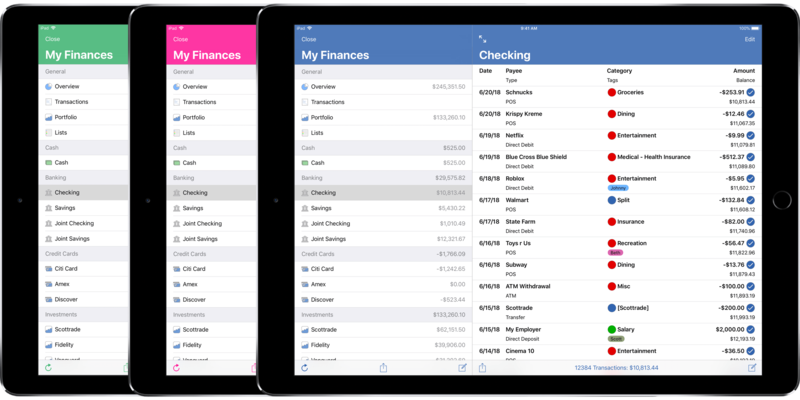 Manage all of your financial accounts and gain control over your finances. Store your file(s) on iCloud Drive and access them from your Mac, iPhone and iPad. iCloud Drive lets you access your files from multiple devices, keeps them secure, and under your control. Keep on top of all of the financial accounts you might have including banking, credit cards, investments and others. 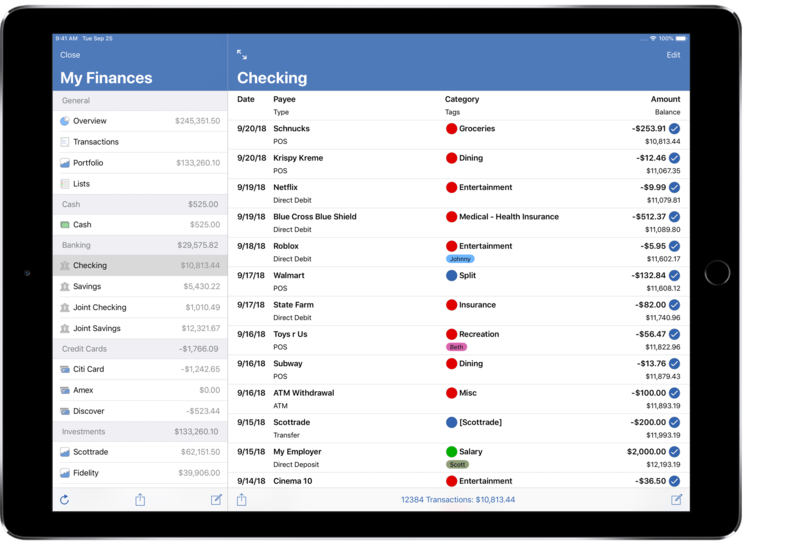 Packed full of options to allow you to customize the program to fit your needs and allow you to take total control of your finances. 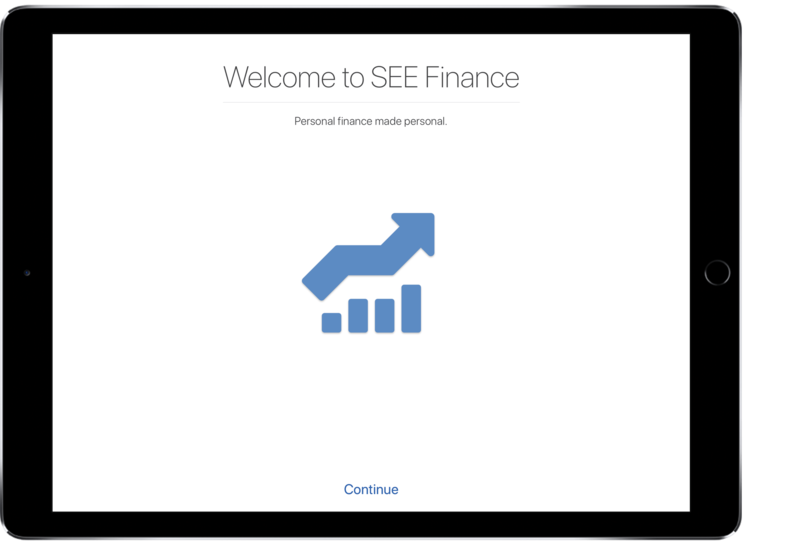 Find out how to get started tracking your finances with SEE Finance 2.